Every Thursday Rymax Marketing Services Inc. strives to help educate current and potential business partners about the inner workings of our industry. Whether the program you’re offering is for customer loyalty, employee recognition, player rewards or corporate gifting, we’re tapping into the expertise of some of our senior staff to provide you with valuable insider information that can help you build a successful and impactful marketing program. This week, we bring you important insight from our purchasing department about the latest trends in women’s fashion and accessories. 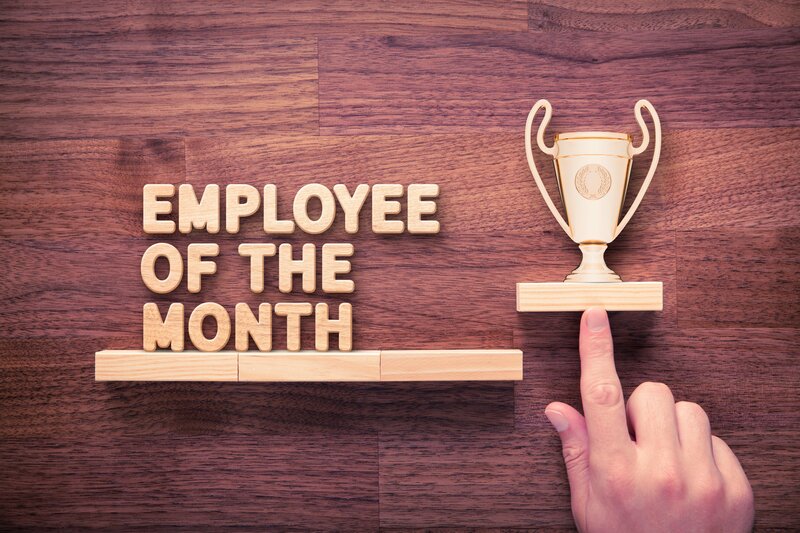 As the leading loyalty marketing provider, Rymax remains committed to maintaining a highly diversified and extremely appealing product rewards portfolio that offers the most in-demand items from the most sought-after brands. We keep our finger on the pulse of today’s biggest trends and must-have styles – and this season’s handbags are no exception! Statement straps One of the exciting, new handbag trends this spring is statement straps. This style is perfect for someone who likes their classic handbag but also wants to stand out from the crowd. This season, you’ll see a lot of exotic, intricate and embellished straps in the marketplace rather than the typical leather strap. Luckily, Rymax has lots to offer in this category! 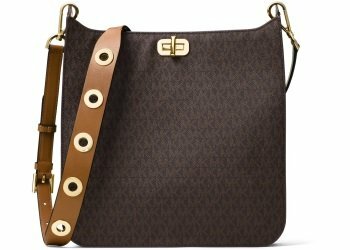 The Michael Kors Sullivan Signature Large North South Messenger is a sleek dark brown cross body bag, but the gold embellishments on the strap create a bold statement to compliment any outfit. 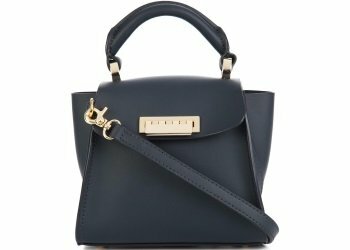 Also available through Rymax rewards is the new Zac Posen Eartha Iconic Small Double Handle bag. The flowers on the strap give you a perfectly chic spring look. 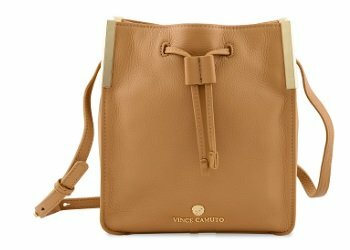 Cinch Bags Cinch bags, the next evolution of bucket bags, personify casual elegance. Designers from all over the world highlighted this style in their fashion shows this year and now thanks to Rymax, you’ll look like you just stepped off the runway. 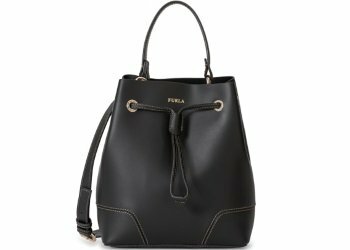 Select the Vince Camuto Tina Crossbody in Oak from our product rewards catalog or the Furla Stacy Medium Drawstring in Onyx to guarantee you’re staying on trend for the spring of 2017. 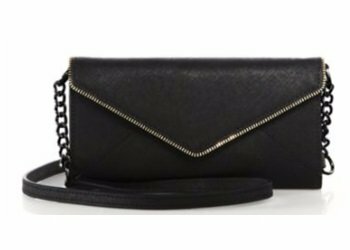 Super Small Bags All good things come in tiny packages this Spring – like our Zac Posen Eartha Iconic Mini Top Handle and our Rebecca Minkoff Cleo Chain Wallet. This super small bag trend alleviates aching shoulder pain caused by heavy totes, but still allows rooms for all of your essentials. Extra Oversized Bags On the other hand, you can never have too much of a good thing. The oversized bag trend allows you to pack more than you need all that you desire. If you’re going to carry most of your life’s possessions, at least do it in style with the MCM Liz Large Shopper Bag. 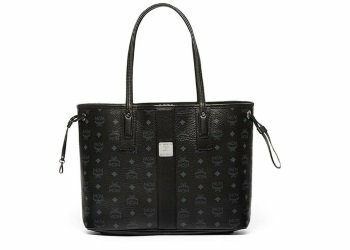 It’s perfect for the woman who wants to stay trendy while also carrying her life in her hands. 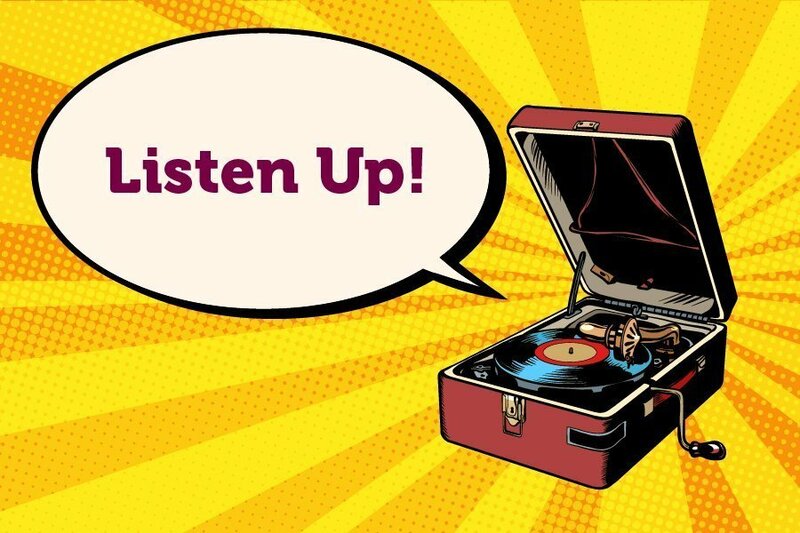 Think About it Thursday: Listen Up!